Anyone who likes to eat, dance, and have fun will enjoy this festival. Calca-Chew Food Festival is an alcohol free festival centered around our French Heritage. Everything about the festival is designed to keep this heritage alive. 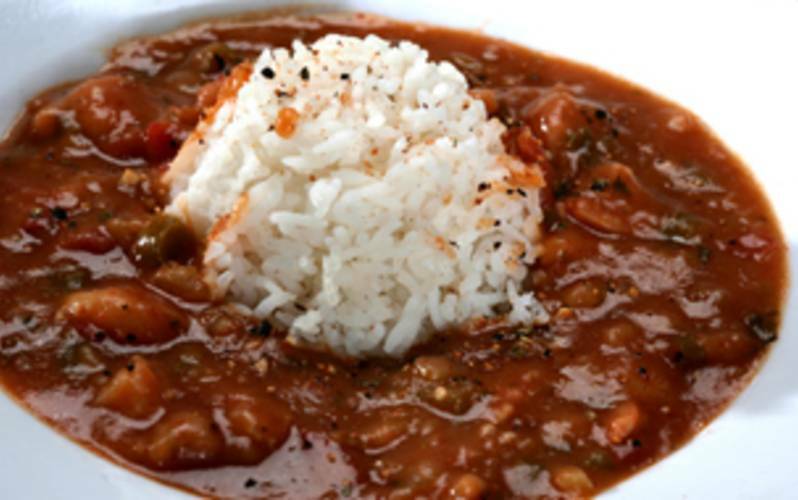 Foods like Boudin, Etouffee, Jambalaya, and Fried Fish keep everyone taste buds a full alert. Our live auction and silent auction add an extra dimension to the festivities. we always have over 100 silent auction items so there is something for everyone. The children have their own area to play their games and eat their food. Everyone needs to come & pass a good time. For more information, call the church office at (337) 439-4585.